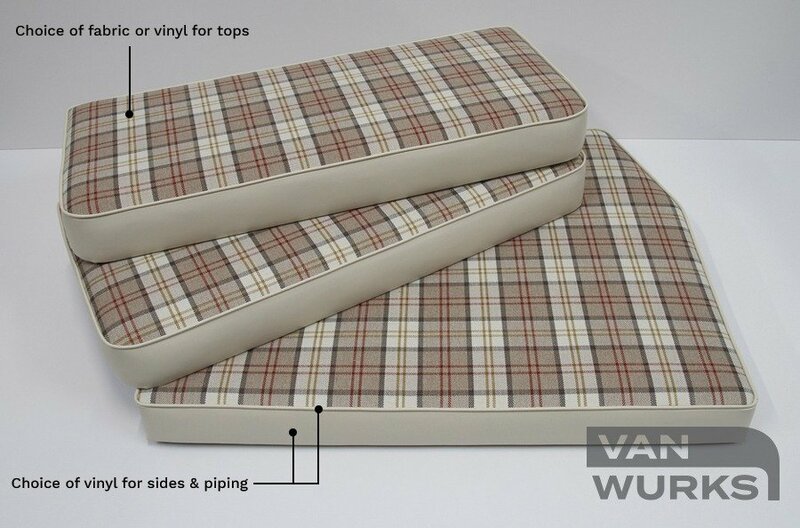 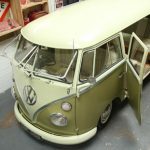 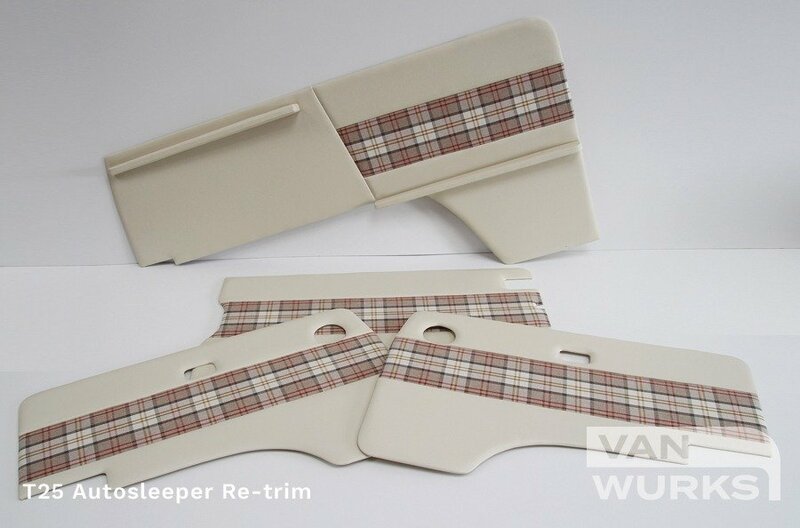 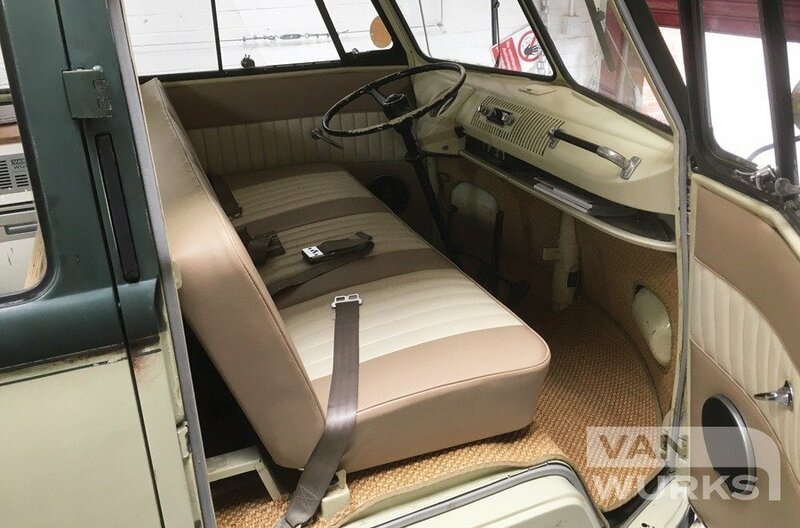 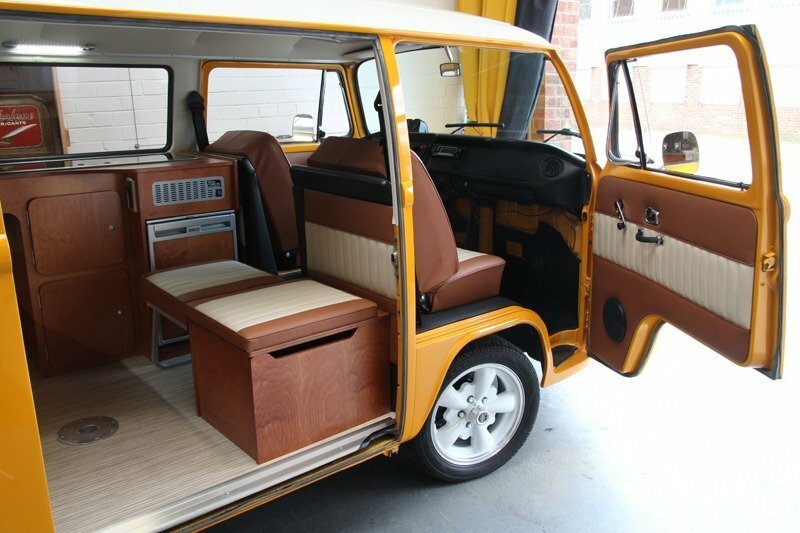 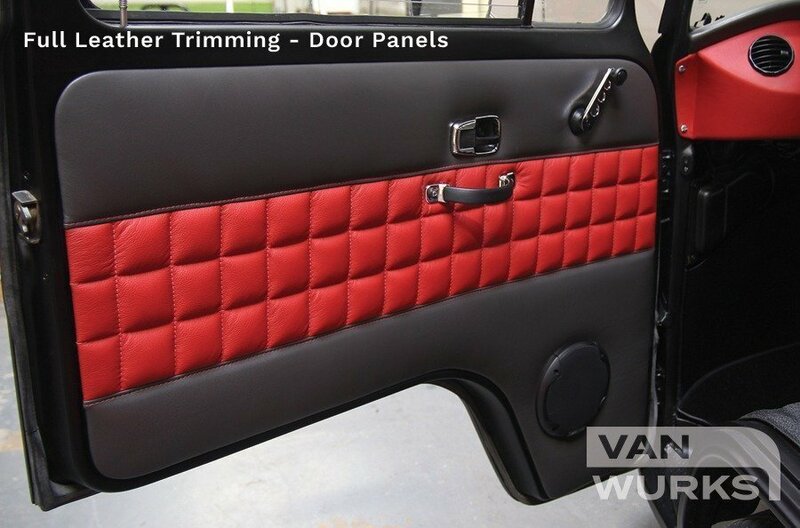 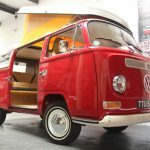 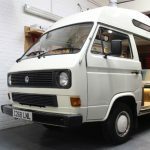 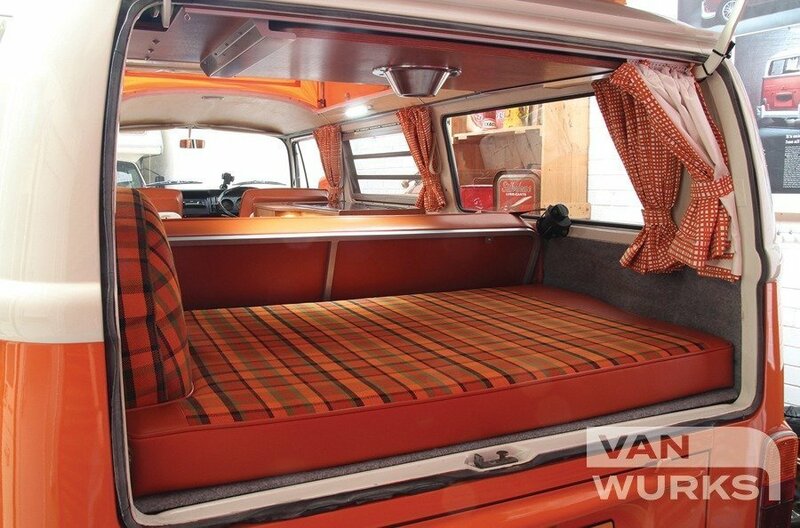 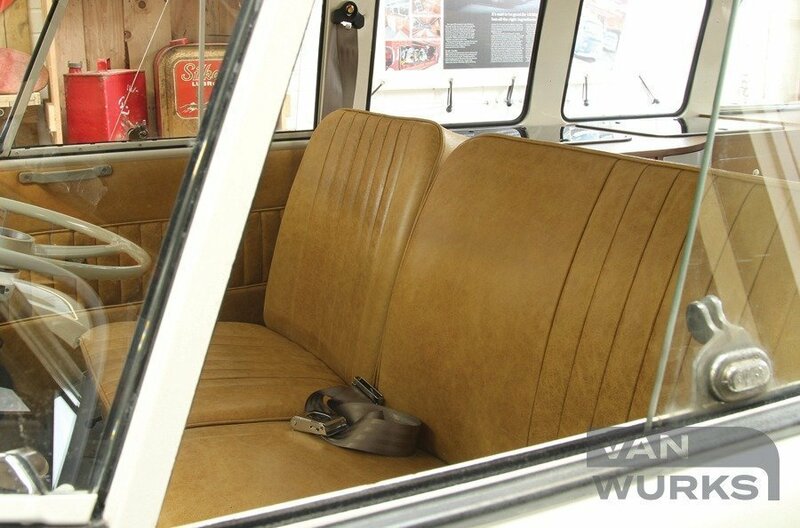 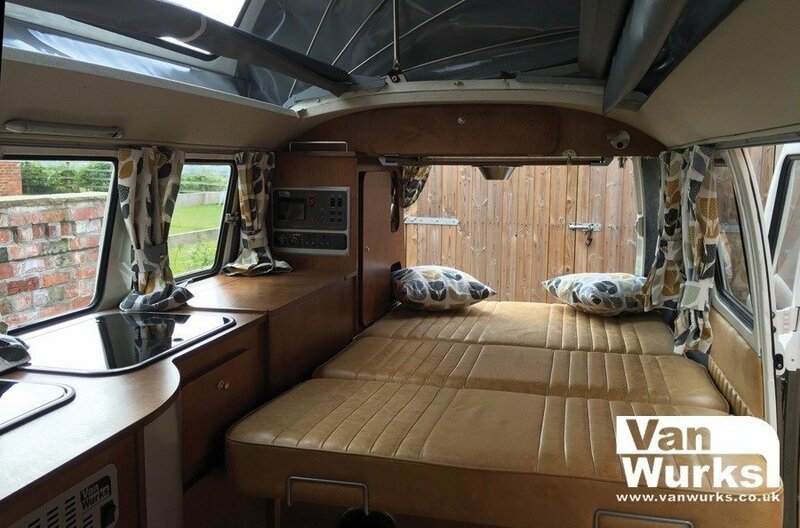 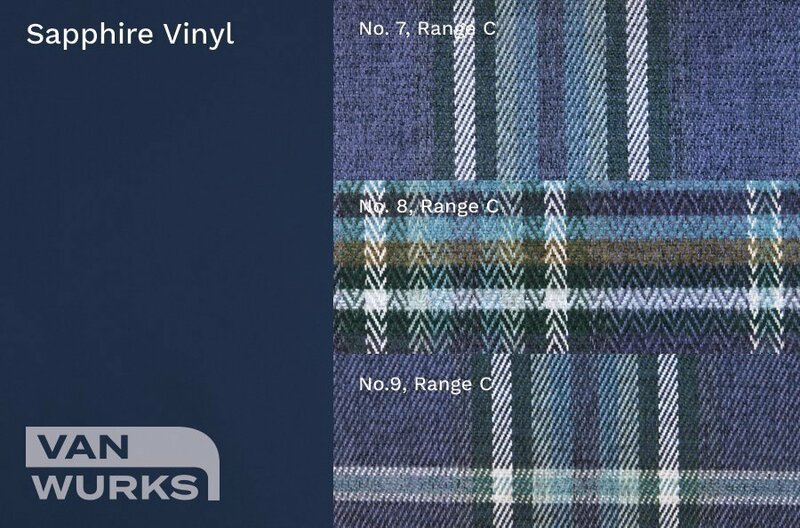 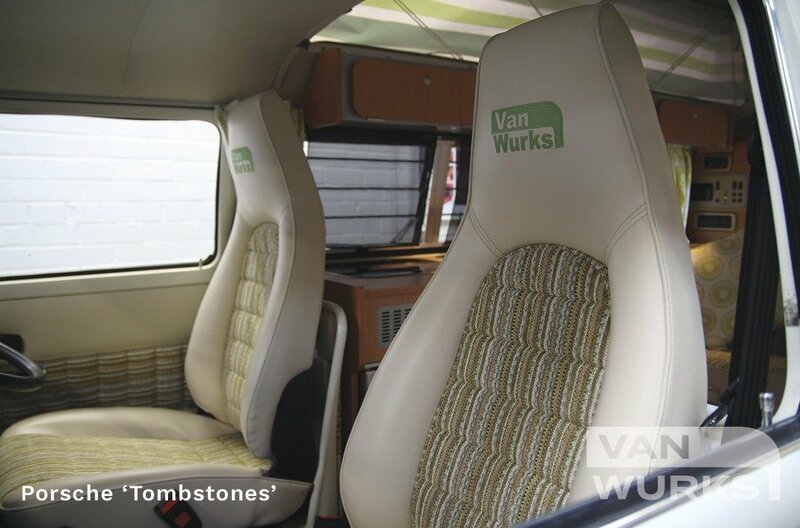 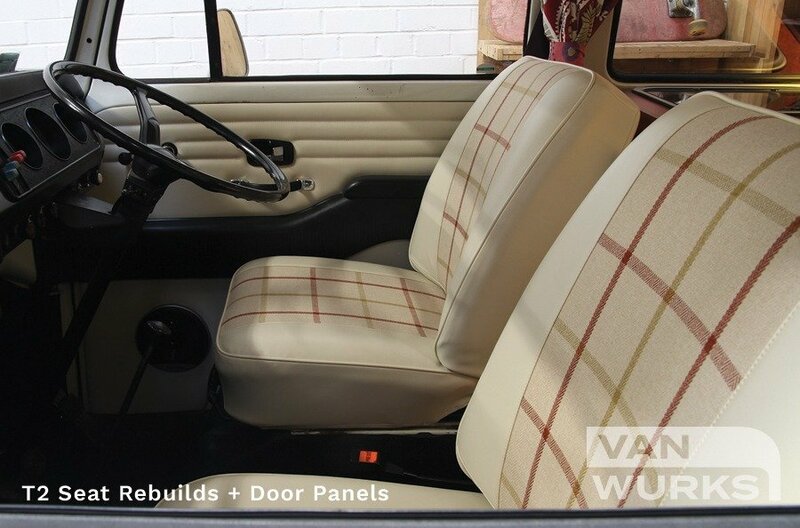 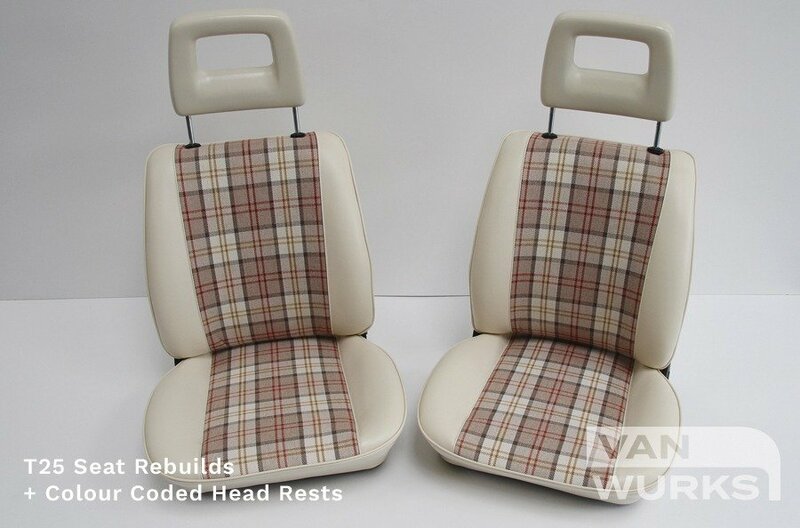 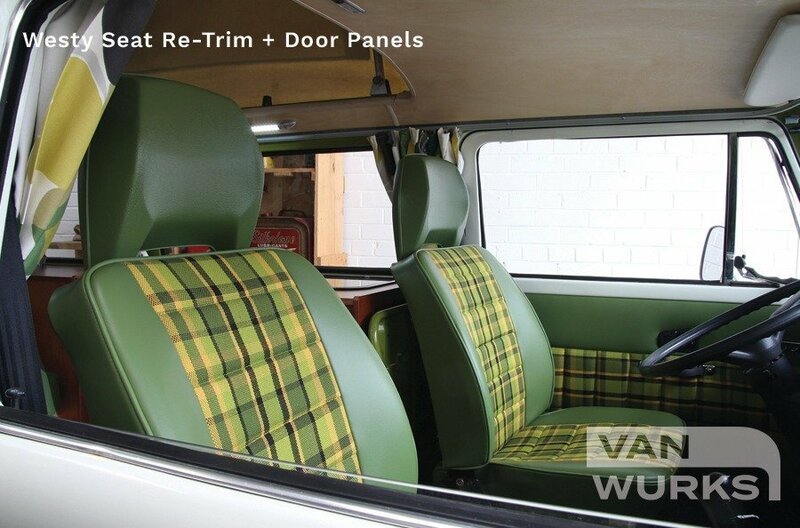 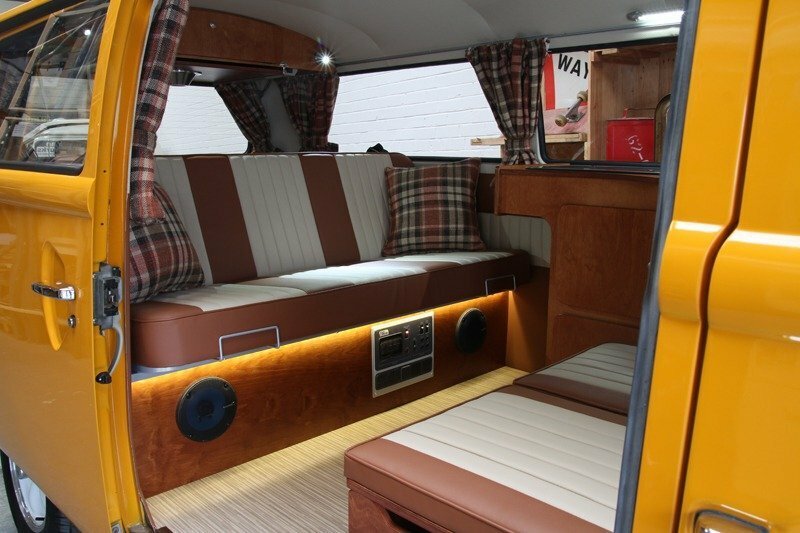 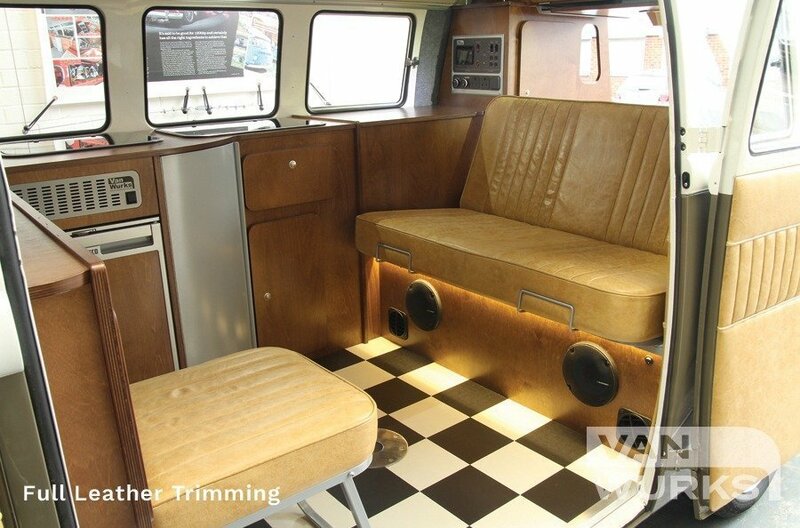 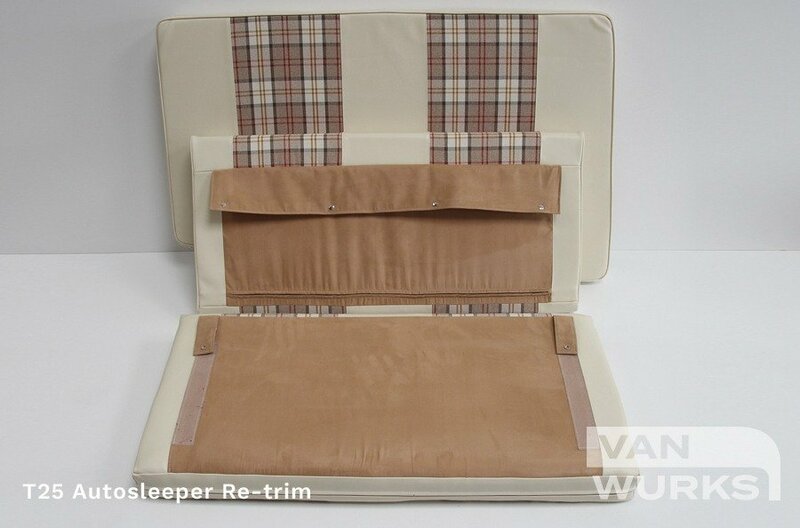 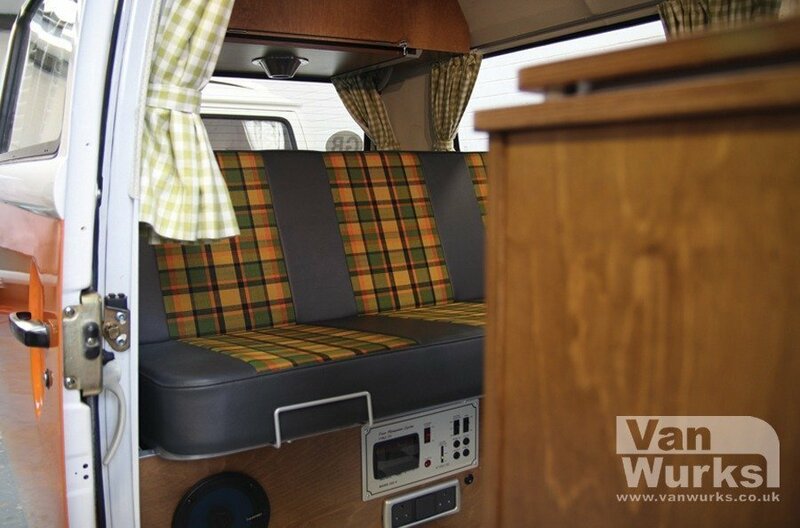 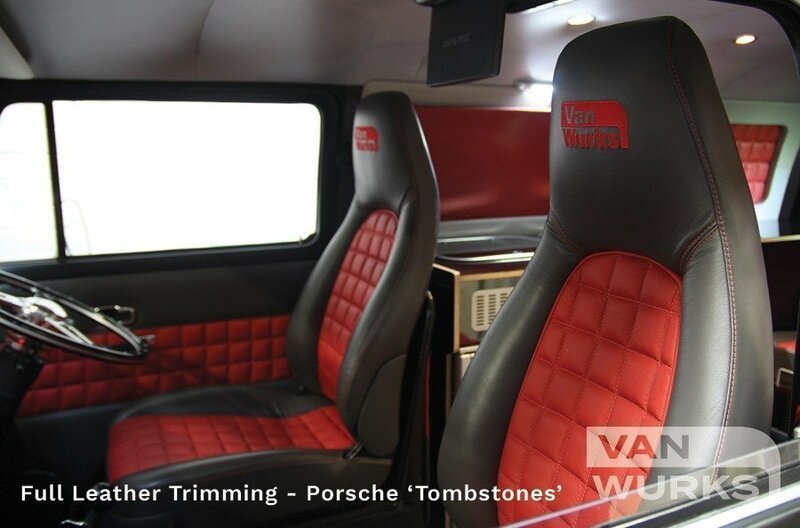 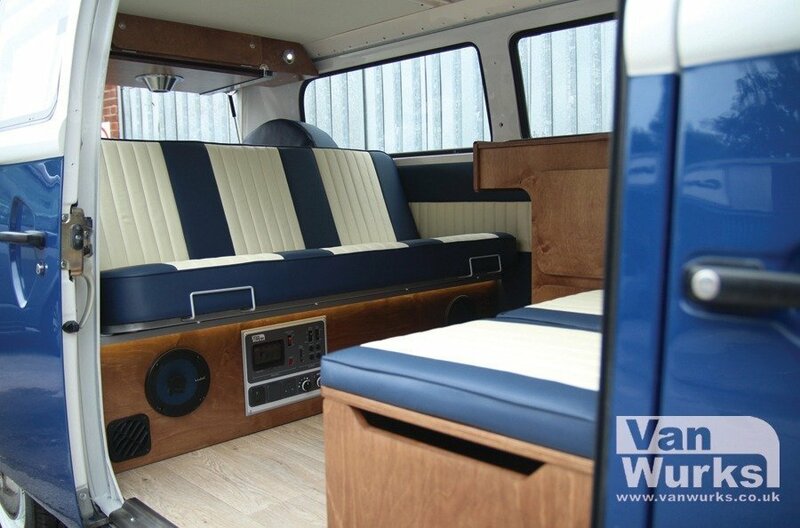 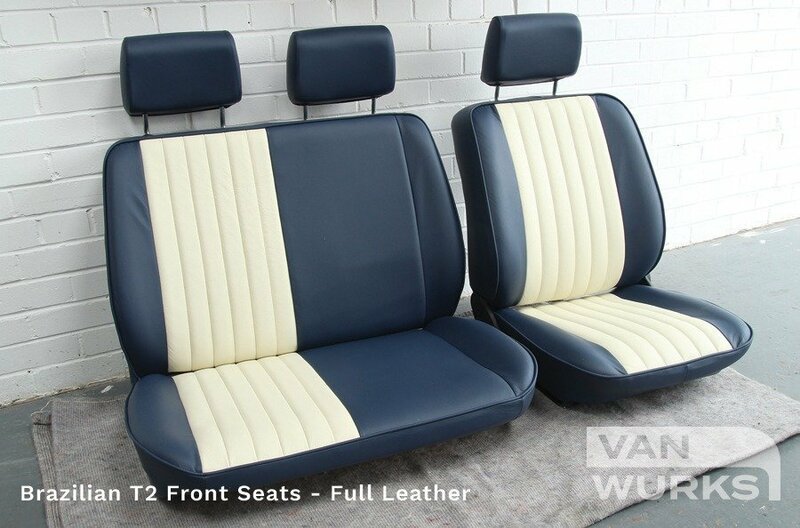 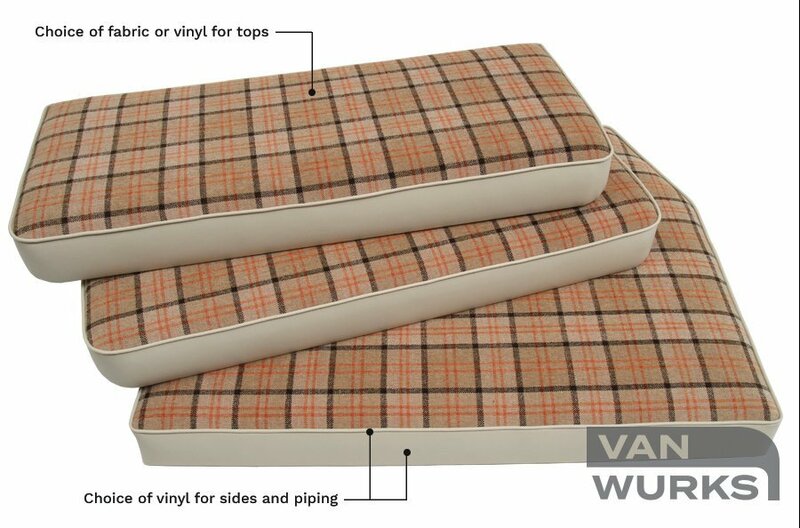 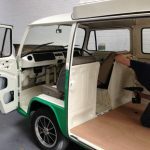 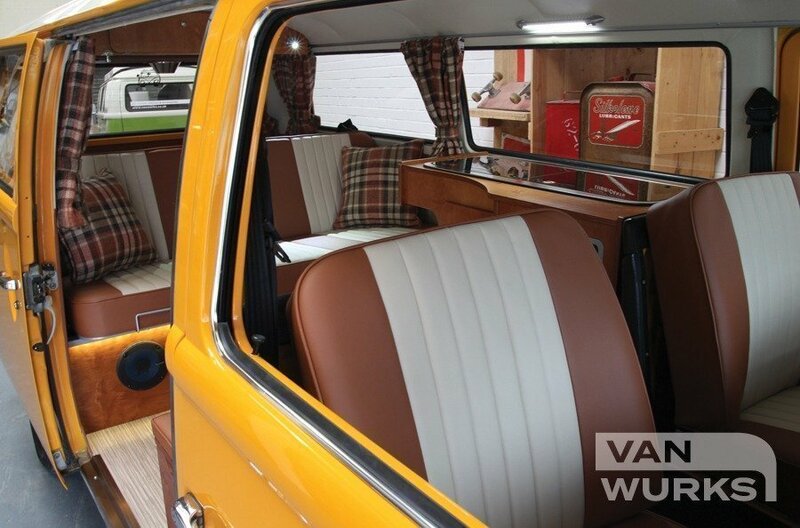 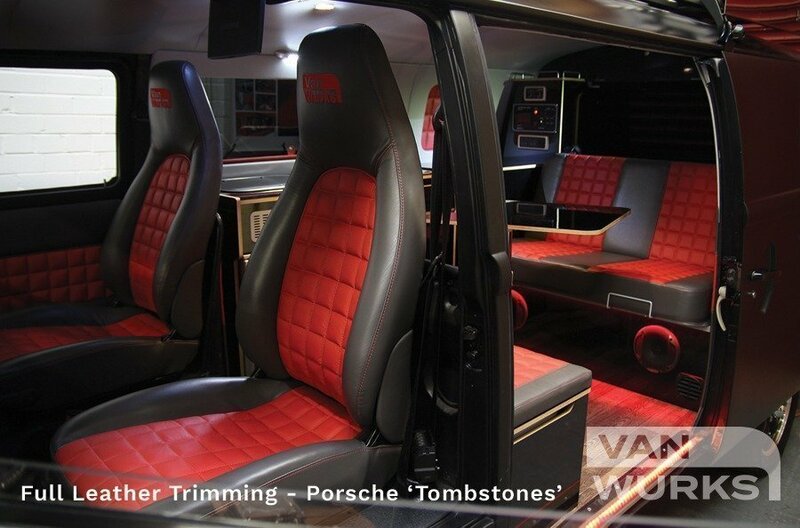 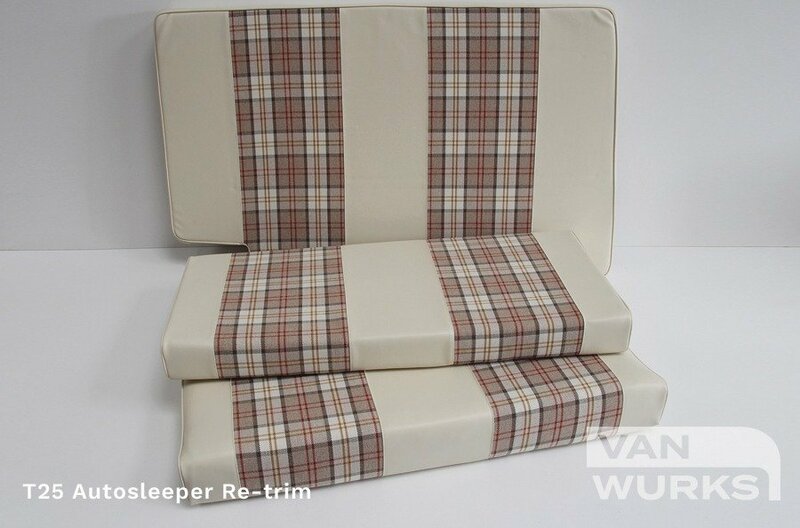 We offer a wide range of Trimming Services including complete front seat re-builds, door panels, rock and roll bed cushions and headlinings. 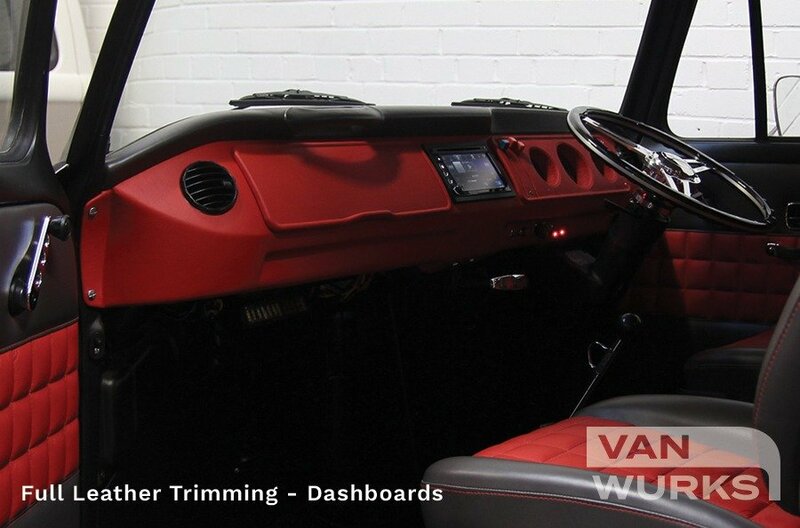 In the photographs alongside you can see a variety of these Trimming Services. 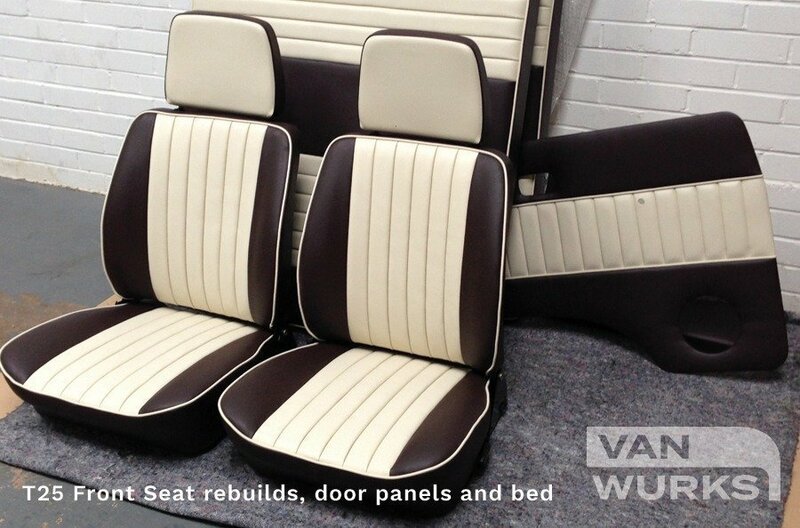 Please feel free to contact us to discuss you ideas and requirements. 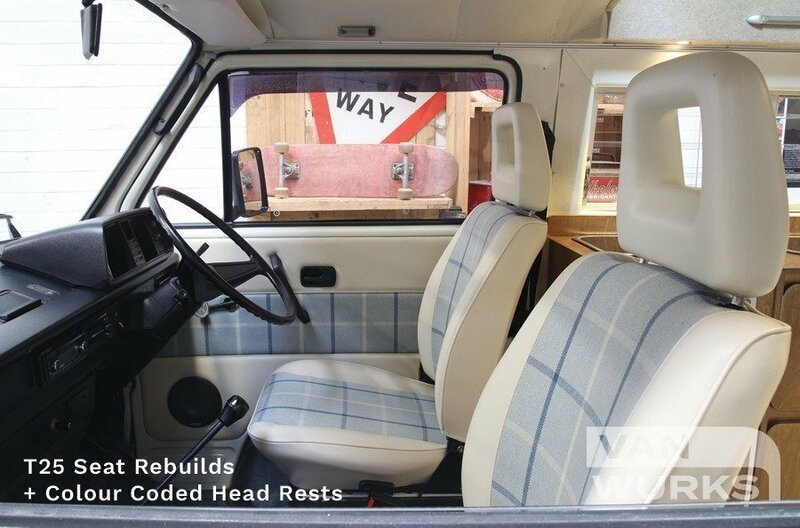 Prices available on request.